The outage also disrupted viewing of a men's quarter-final match at Wimbledon. YouTube apologised, acknowledging "the timing is horrible". Service was resumed half an hour later, the firm said. In a tweet announcing the service was back, YouTube said it "understood the frustration". 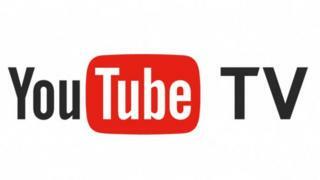 Google launched YouTube TV in April 2017, offering access to more than 50 traditional broadcast and cable networks for a subscription price of $40 (￡30) per month. The BBC's iPlayer service also saw a spike in requests at the start of the game, with one software engineer on the team asking if it was because The Evening Standard newspaper had wrongly stated that the match was being shown on the BBC.